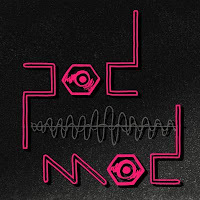 The Podular Modcast is a nice new podcast about modular synthesis, hosted by Tim Held and Ian Price from Seattle, WA. In their podcast series (ten episodes recorded already) they will be chatting with synthesists, module manufacturers/designers and synth shop owners to see how modular has impacted their life, and of course they will be doing some patching. 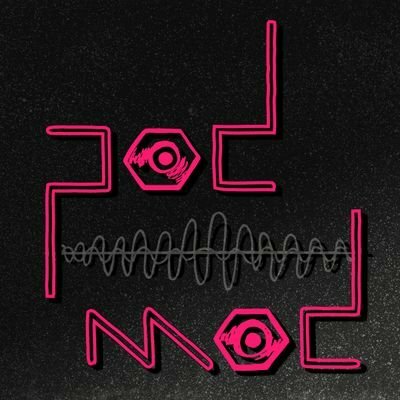 Follow Podular Modcast on Twitter or Instagram for regular updates and more news.